The Special Olympics Canada (SOC) Official Sports Rules and National Policies and Procedures shall govern all SOC Bocce competitions. As a national sports program, SOC has created these rules based upon the Special Olympics Incorporated rules for Bocce competitions. Special Olympics Incorporated rules shall be employed except when they are in conflict with the SOC Official Sports Rules and National Policies and Procedures. In such cases, the following sections outlining the SOC Official Bocce Rules shall apply. 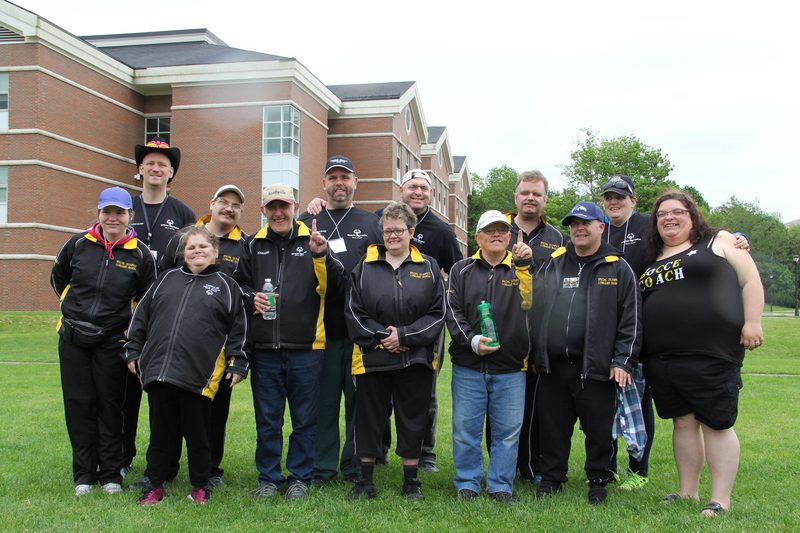 Copyright © 2019 Special Olympics Cobequid. All Rights Reserved.